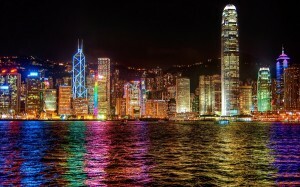 On Wednesday, Hong Kong lawmakers called on authorities to ban Bitcoin as more than 25 people went to police to file complaints over a scheme involving Bitcoin that reportedly could have duped investors of up to $387 million, reported Reuters. 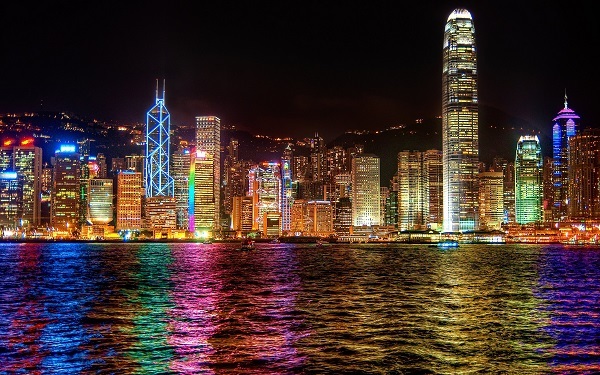 The government should clamp down on the digital currency, said lawmakers Leung Yiu-chung and James To, who accompanied the complainants, among them Nepalese, mainland Chinese, and Hong Kong citizens. The South China Morning Post reported Monday that Leung was approached by about 30 concerned MyCoin clients following the sudden closure of the company, which may have left as many as 3,000 local investors with losses totaling $3 billion in Hong Kong dollars. The newspaper reported that all clients were given no written document or receipt as proof, aside from a trading account on MyCoin’s trading platform. 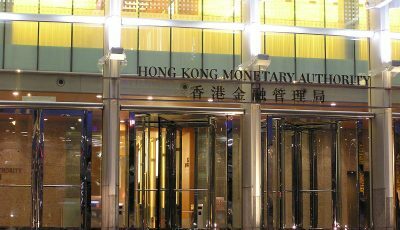 According to the Post, investors said they were lured by promises of a $1 million HK return in four months for purchasing a $400,000 HK Bitcoin contract that would produce 90 BTC on maturity. Additional profits and prizes such as Mercedes-Benz vehicle or cash would be paid if an investor recruited more clients. Lau told the newspaper that clients were talked into purchasing contracts by real estate agents, law firm clerks, or insurance agents. She said she did not give approval but the law clerk opened an account in her name after getting a check from family members. “Clients seem not to be the young, savvy bitcoin crowd, but older, less savvy investors,” said Leonhard Weese, president of the Bitcoin Association of Hong Kong, to Reuters. “Many are embarrassed,” said Weese, whose help victims have been seeking. Reuters reported that phone calls to MyCoin in Hong Kong on Wednesday could not be connected, while calls to the company’s China customer service line were not answered. In an article on MyCoin’s alleged scam, Tech in Asia reported that when its staff tried to create an account on MyCoin to investigate, the sign-up page brought up an error stating the email had already been registered, when it hadn’t been. Tech in Asia noted the mainland China telephone number played a recording of a nearly inaudible women’s voice being muffled by music. Tech in Asia reported that investors were to receive their return on investments in the form of Bitcoin, which they could then cash out through the MyCoin exchange. But in December MyCoin revised its trading rules, putting a limit on how much investors could withdraw unless they found more clients. Tech in Asia also noted that the price of Bitcoin on MyCoin’s website was “grossly inaccurate.” At press time, the MyCoin site said that one Bitcoin was worth 1.54 US, a fraction of the market price of about $222 US. “That would seem to indicate MyCoin was either selling fake bitcoin, or it predicted traders and investors would empty their exchange accounts as a result of this news and wanted to limit its own losses by setting a fake price,” said the news outlet. It’s not bitcoin’s fault. There will always be problems dealing with stores, businesses, companies, and people whenever you deal with people. Any that rip you off in the bitcoin market are breaking the law just like any other business that rips you off. Even Madoff proved it using dollars in a highly regulated industry. Should we ban the New York Stock Exchange? Are Mr. Leung & Mr. To brain dead? You know it’s a pyramid scheme, it’s a fake exchange. All but certain that no real bitcons was traded in this scam. The btc community has been screaming scam for months, and yet you can never underestimate the power of greed. Bitcoin the currency and technology is the biggest victim here and yet you want to ban bitcoin? How stupid can politicians be? I love government bans! It arguably produces a best-case event for popularizing a new technology, film, web-site, or behavior. Of course, Bitcoin is new and it is decentralized. This means that there are a few things to be learned before common practices (and banking-analogous practices) can be made simple and safe for everyone. We’re working on it and so are a great many other programmers & organizations. Don’t bet against us! Bitcoin and the blockchain are one of those new-paradigm technologies that adds value, spreads quickly and is resistant to edict. More importantly, Bitcoin does not present a threat to governments or nations, even if it begins to replace currency (Many scholars think that this won’t happen). Governments can still tax citizens, audit transactions and arrest bad guys — just as they did in the era of treasuries and central banks. It doesn’t stop there. As Bitcoin adoption grows (even if only for debit transactions), a series of reactions will gradually follow. The economics Blog, AWildDuck, peeks into the future landscape of Bitcoin adoption. The vision is positive…What do you think?